Stephan’s work focuses on sustainable products and services, circular economy and related business models. He regards sector initiatives, supply chain transparency and standardised consumer communication as effective means to change. Furthermore, he believes in the power of engaging bottom-up processes and self-organising team structures. Stephan has more than 15 years of experience as a sustainability consultant and researcher, project manager, lecturer and trainer in the area of CSR and SCP. He has developed and implemented sustainability projects for multiple companies and government authorities of a broad range of sectors. His considerable expertise ranges from product sustainability assessment to sustainability reporting, eco-labelling as well as CSR and stakeholder management. Based on his interest in sustainable lifestyles and related (business) strategies, he likes to personally test and experience promising approaches with his family and within his city quarter. All year long, he passionately likes to complete as many trips as possible by bike. Besides his work for the CSCP, Stephan is also a consultant to the Trade for Sustainable Development (T4SD) programme of the International Trade Centre (ITC) aiming to connect supply chain partners using the newly launched Sustainability Map. 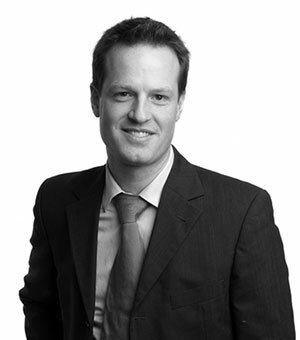 Stephan holds a diploma in business administration and economics from the Universities Witten/Herdecke and Stockholm. Stephan is a German national.